As our original Grandstand was built in 1822, this main building is very much the focus of our facilities and is steeped in history with many fine Georgian features and was Listed in 2012. Our other two Stands are modern and were built in 1995 and 2001 and provide much more accessible facilities, especially the Tweedie Stand with a lift to the first floor private hospitality area. 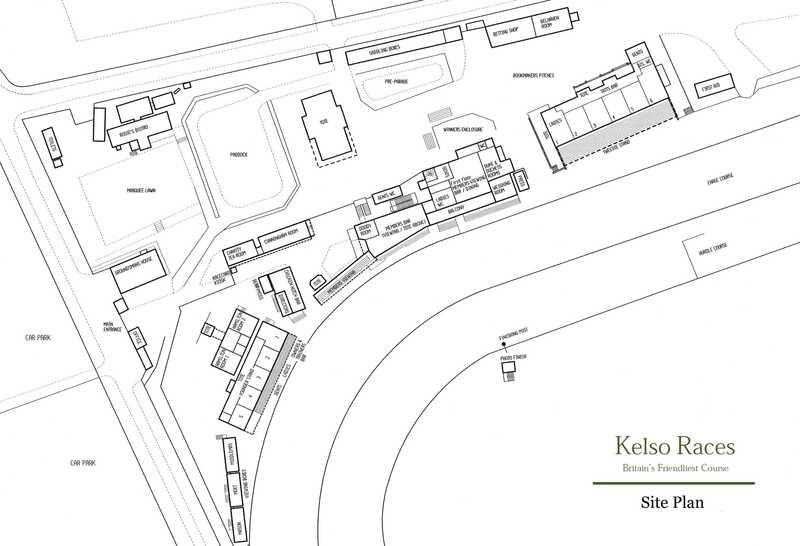 For disabled racegoers we have raised viewing ramps and toilet facilities in both Enclosures - see map. Guide dogs are allowed in all public areas of the Racecourse.